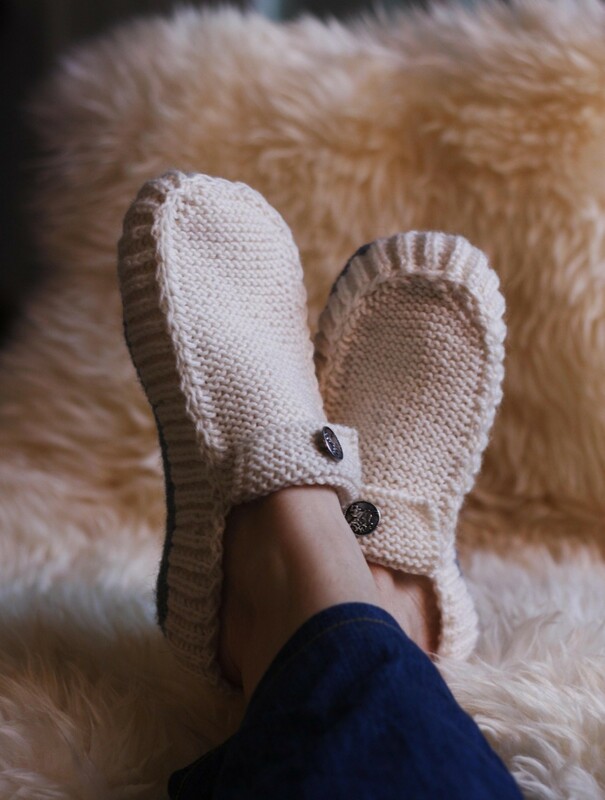 Knitting Pattern Shop | A creative life tangled up in lovely yarn! 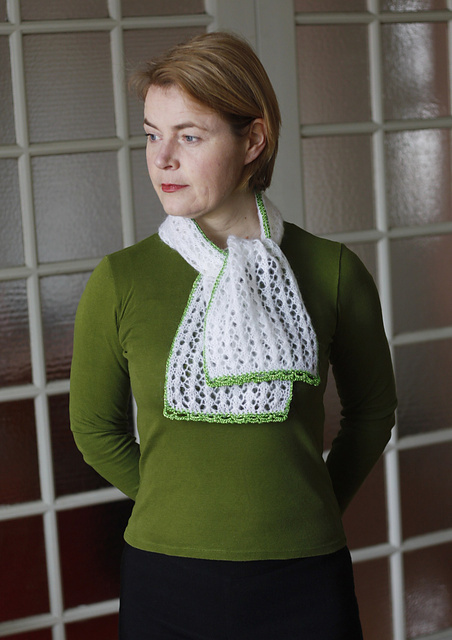 My patterns are available for purchase below. 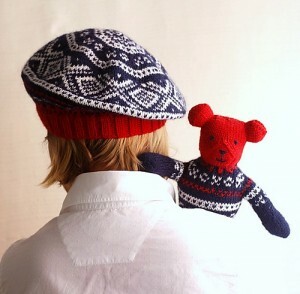 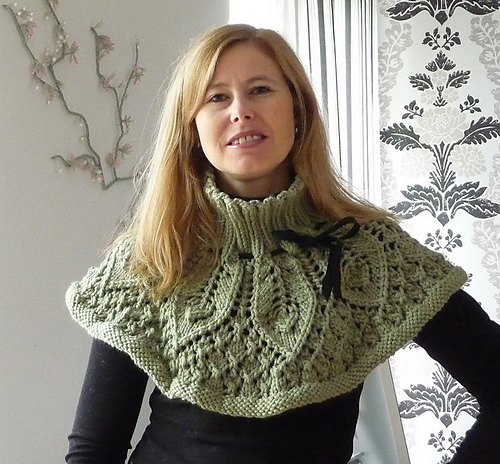 My patterns are also available on Ravelry and on my Etsy store. 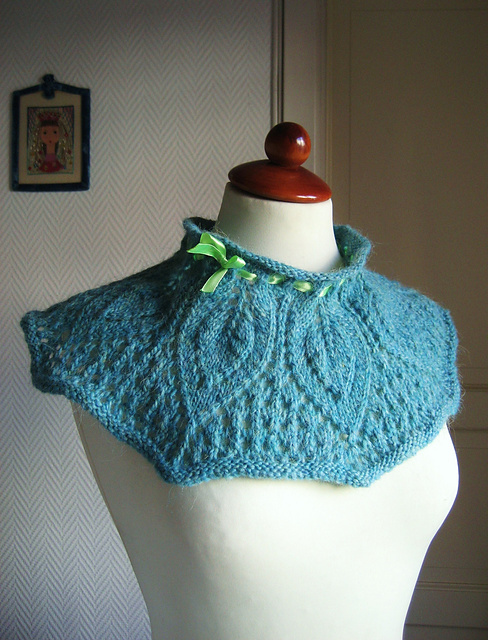 Rosee Collare. 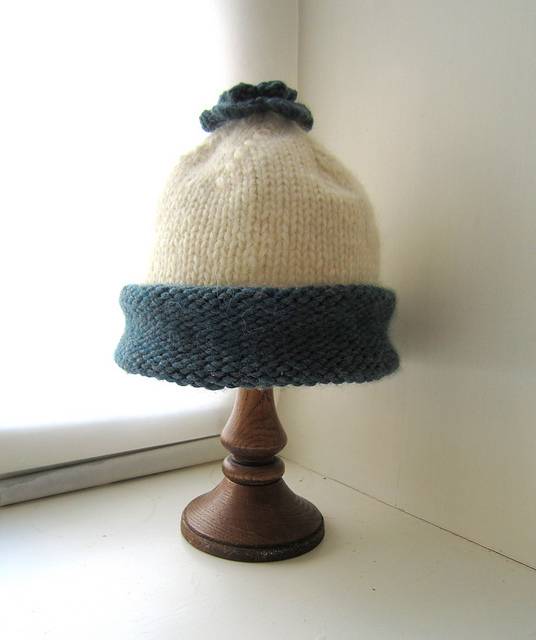 A perfect and cosy adornment for the office or anywhere! 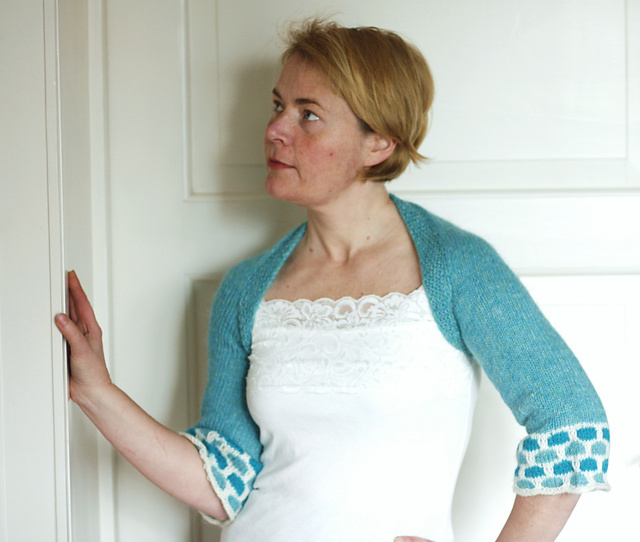 This Lava Top was published in The Knitter, issue 42. Price: USD 5.49. 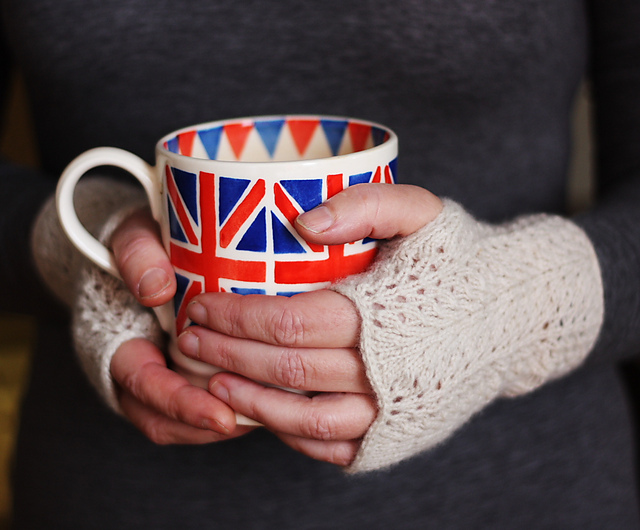 Hot Chocolate Warmer. 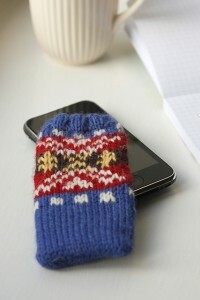 Price: USD 6.49. 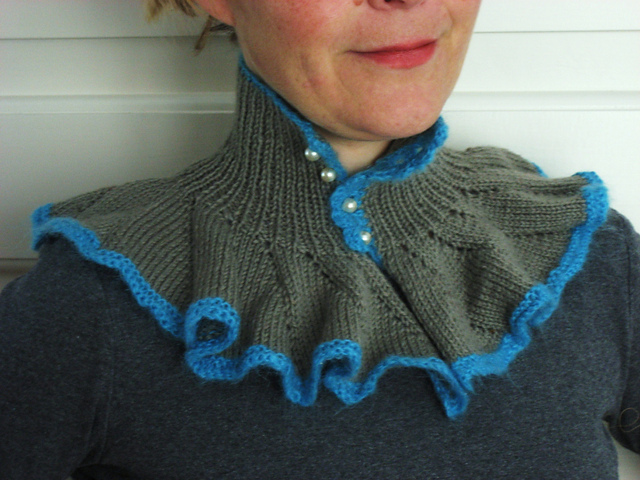 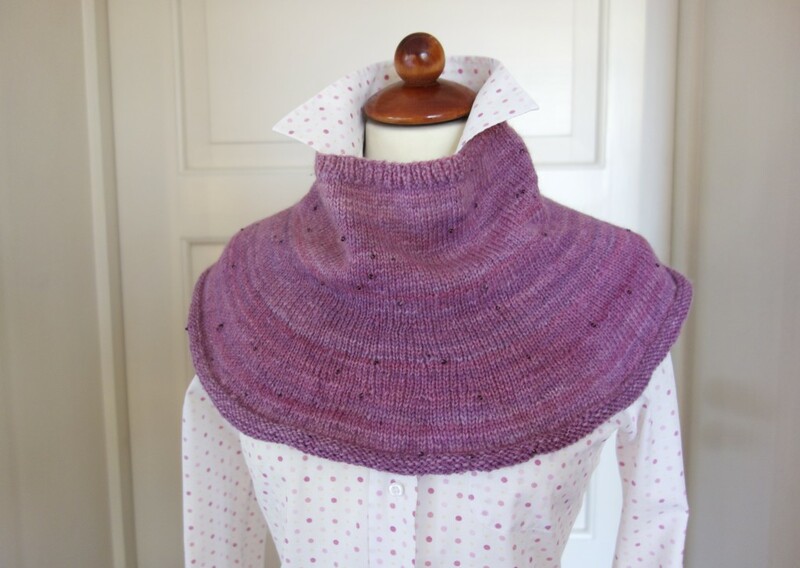 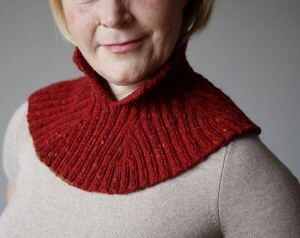 9 to 5 capelet knitting pattern. 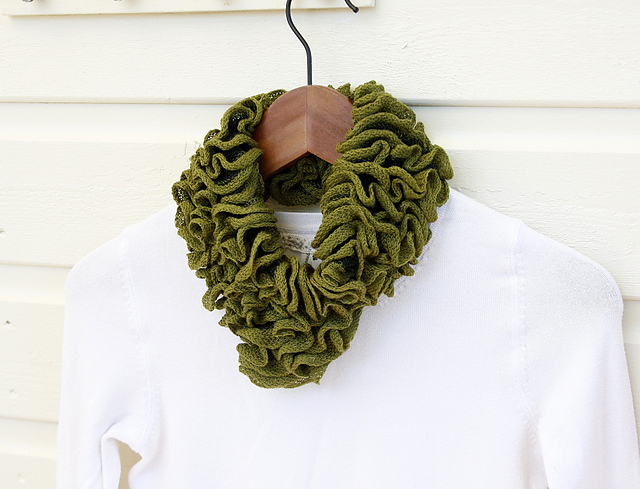 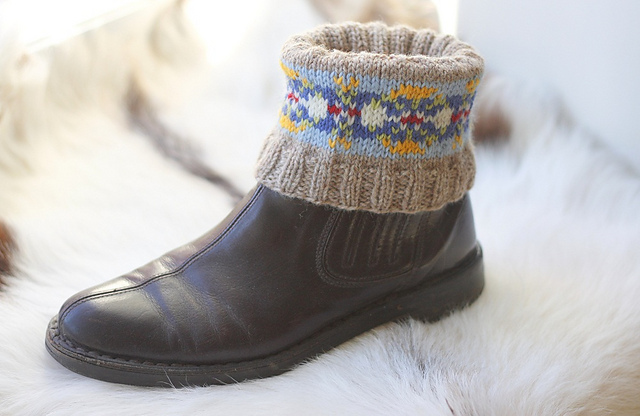 A fun knit you can wear at the office! Price: USD 5.49. Modern Neck Warmer. 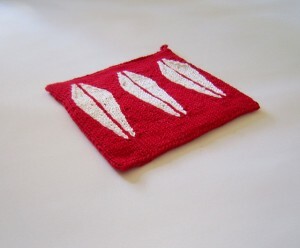 Price: USD 5.00. 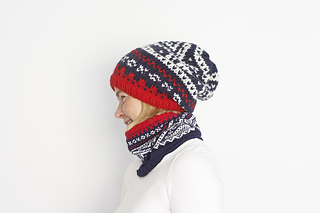 These fun hats are inspired by the vintage enamelware by Cathrineholm.The pattern has sizes for adults and childrens hat. 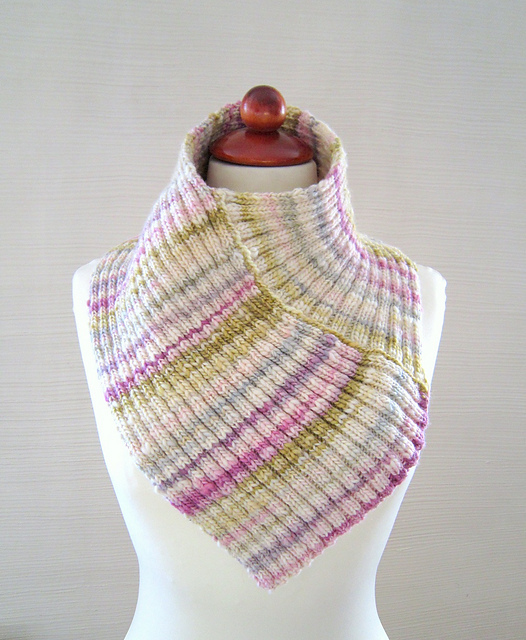 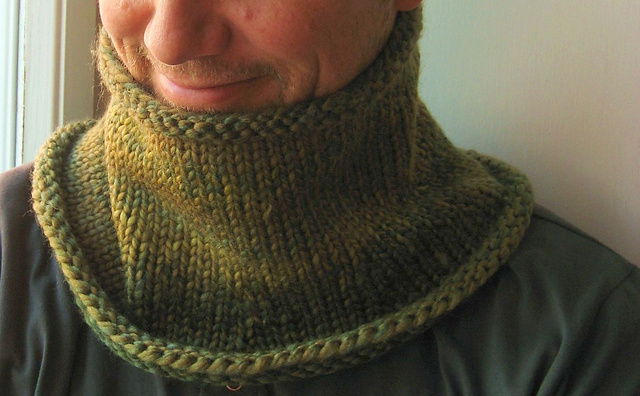 FREE Colour Cowl knitting pattern. 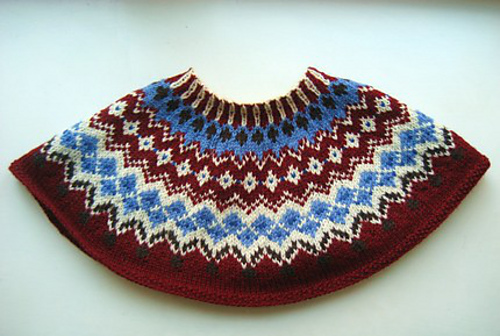 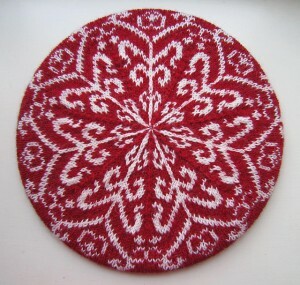 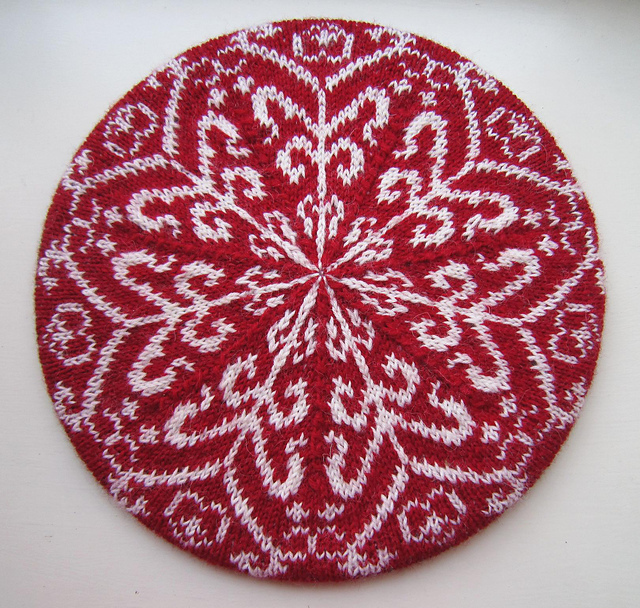 Nordic Rose Top Knitting Pattern. 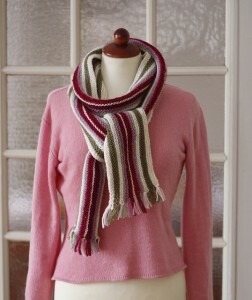 This is a simple knit with no seams to stitch up at the end! 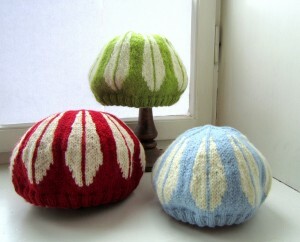 Price: USD 5.49. 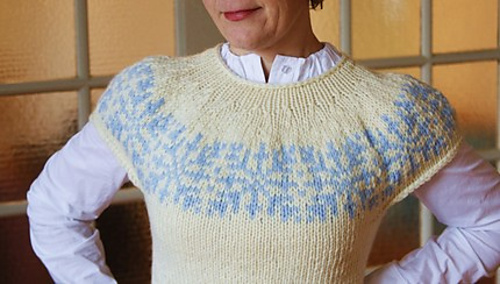 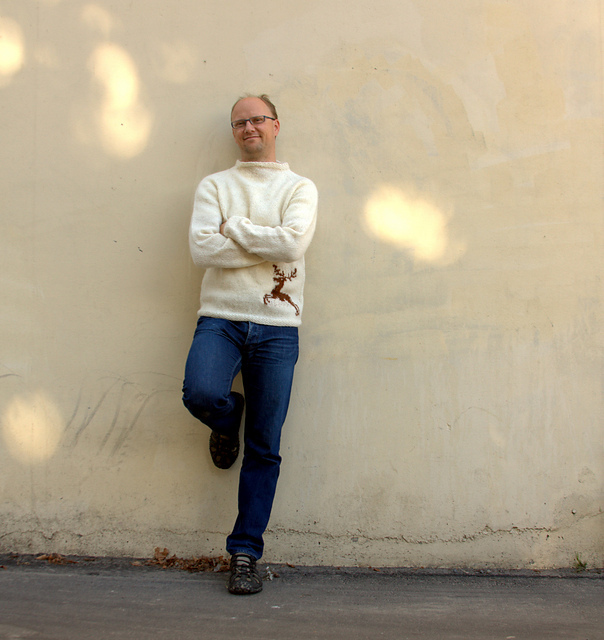 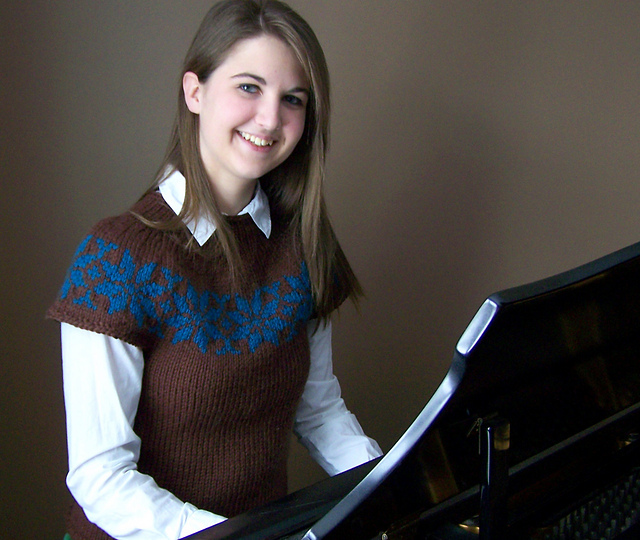 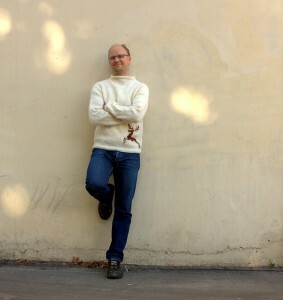 The Gatsby Top Knitting Pattern.